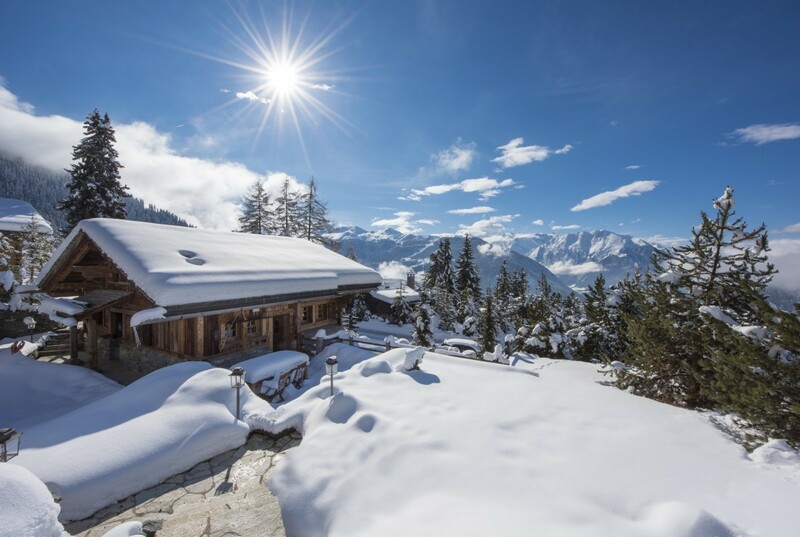 Few would question Verbier’s prestige – arguably the most loved, most eulogised ski resort throughout the Alps, this upscale village in south-west Switzerland boasts one of the most mesmerising ski areas of the region. 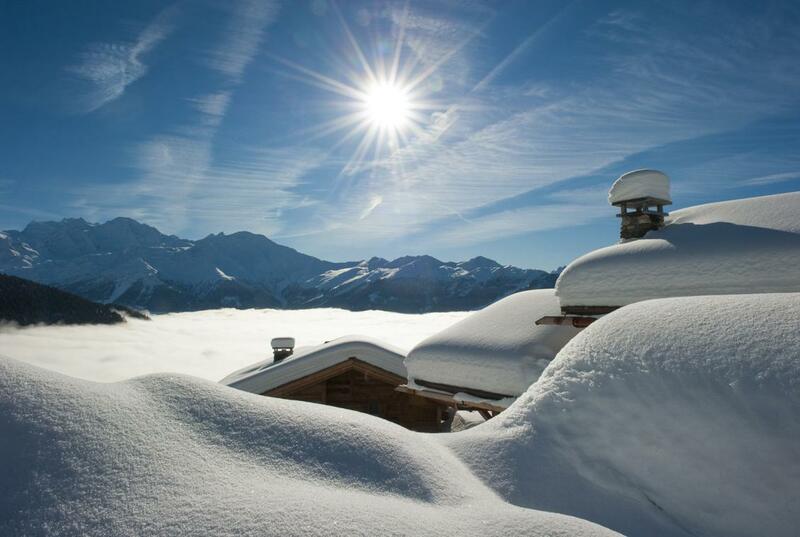 In the canton of Valais, the south-facing ski area enjoys sun-drenched days with peerless views of the surrounding peaks. 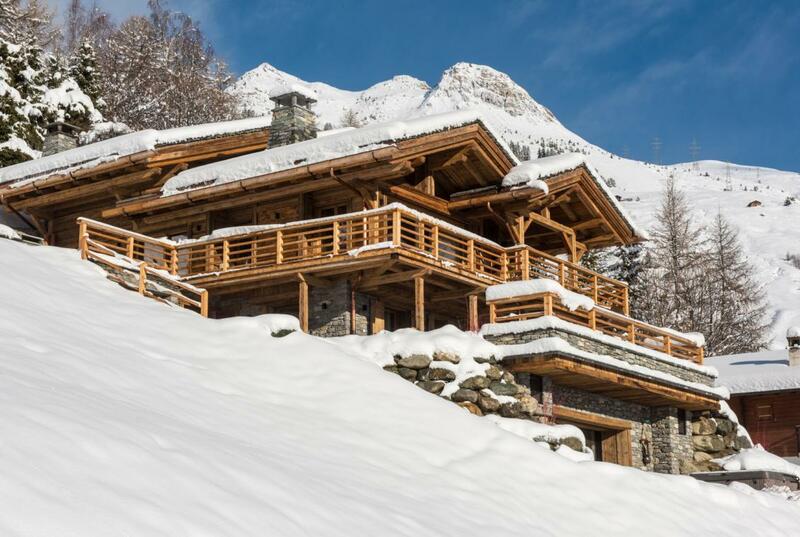 Not only is this a mountain range of unrivalled beauty with a ski area to match, the resort also lays claim to a vast selection of iconic ultra-luxury chalets – lodges to rival any in the entire Alpine region. 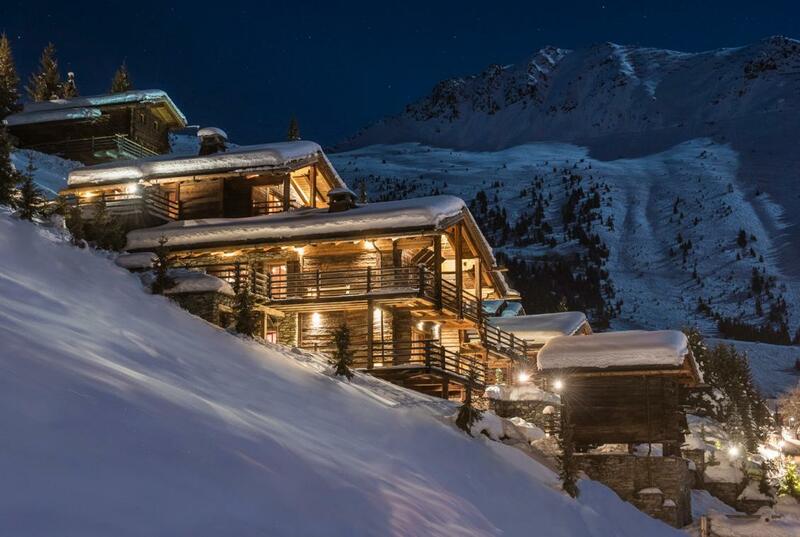 The topography of Verbier creates an off-piste skier’s haven, with the surrounding mountains hiding all manner of chutes and couloirs down which more experienced mountaineers can fly. 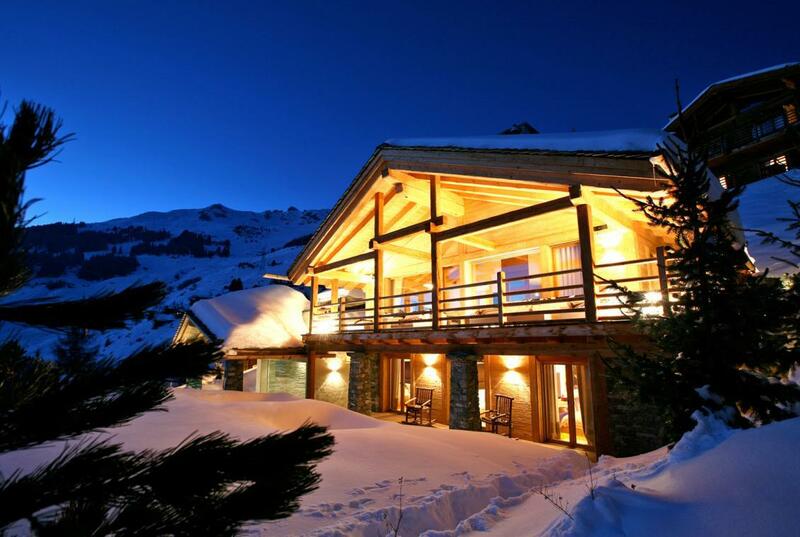 Despite its challenging terrain, the snow bowls and sun-capped areas are also ideal for those less daring, with friendlier piste-side sections meaning even those less confident can dip into fresh powder, should the whim take hold. 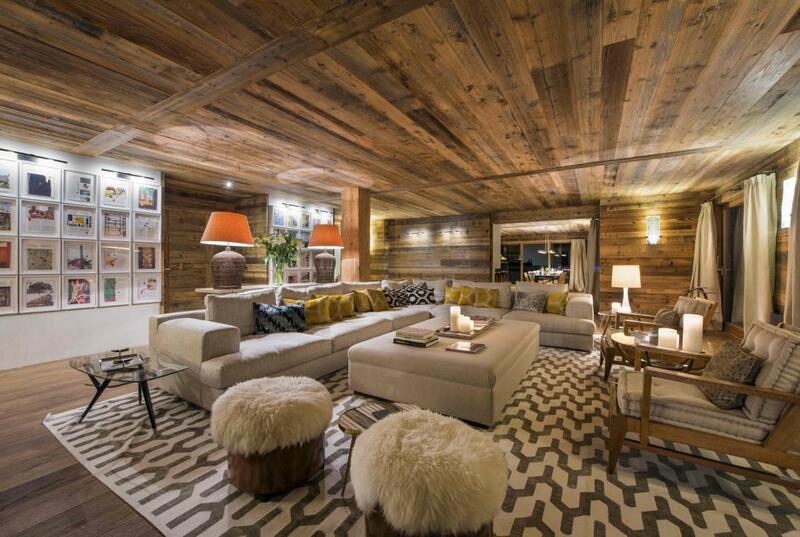 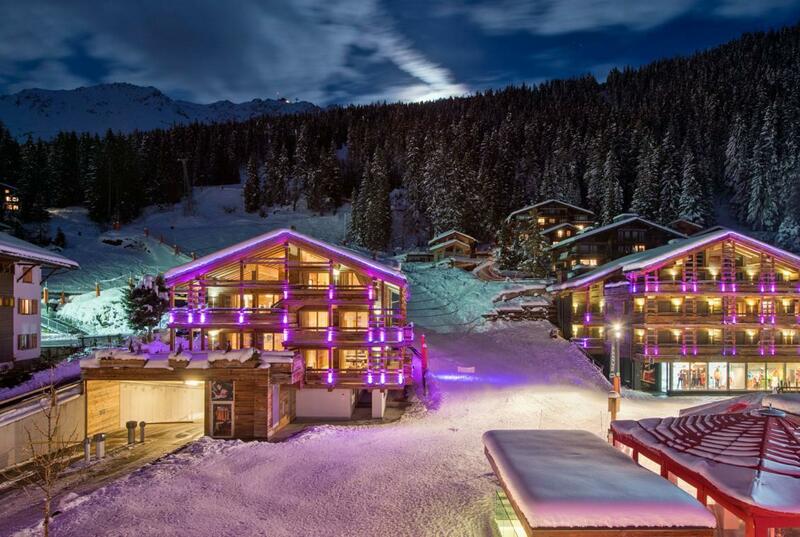 Verbier is as lively a resort as one could wish for. 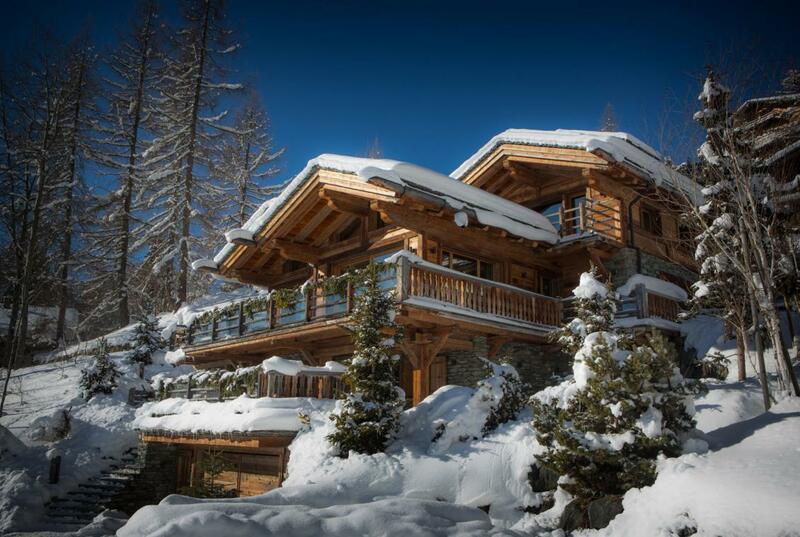 Combining ultra-luxury chalets with world-class skiing, a traditional village atmosphere with a schedule of international events – this is a resort to suit all tastes. 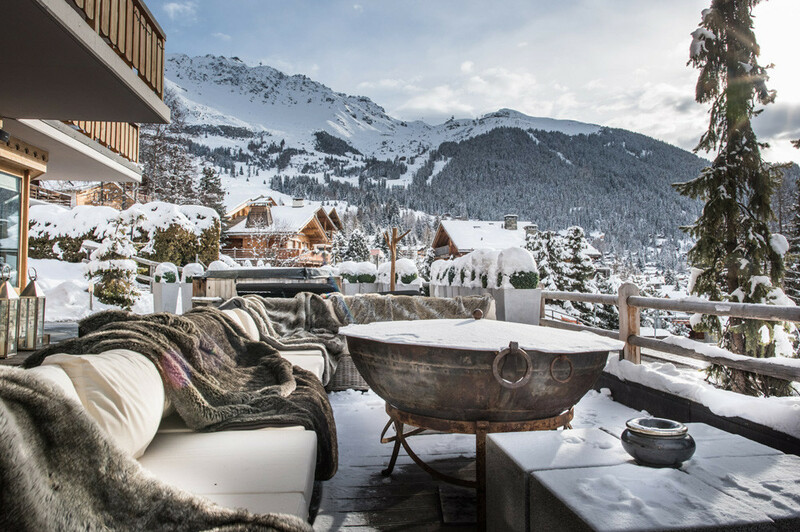 Where St Moritz in Switzerland or Courchevel 1850 in France may be more outwardly lavish; Verbier is understated in its offerings, but no less esteemed. 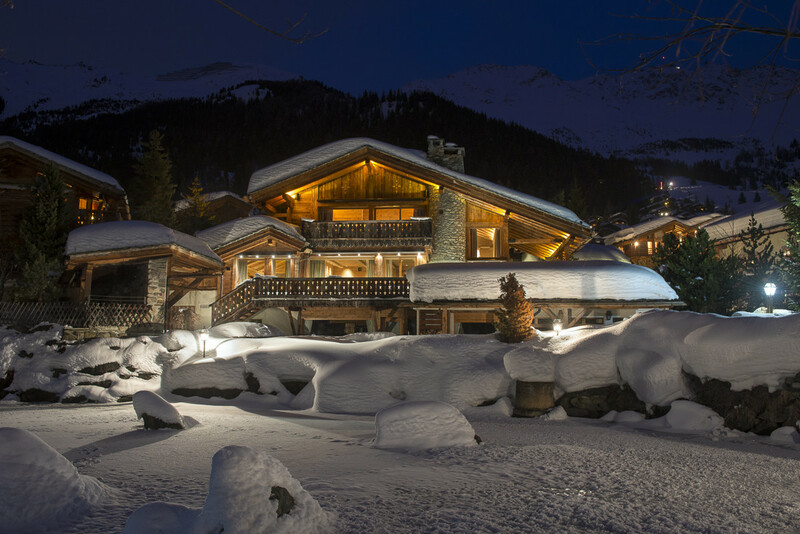 From the slopes to the chalets, restaurants to the clubs, everything is top-draw with a variety to satisfy the highest of expectations – day-after-day.